Wal-Mart reported quarterly earnings and revenue that missed analysts' expectations on Thursday, laying the blame on a tough winter that chilled business activity and cost it about 3 cents per share. The retail giant became the latest victim of a severe winter, seeing its profit tumble 5 percent as the winter's chill affected store traffic. The company posted first-quarter earnings of 1.10 per share, down from $1.14 a share in the year-earlier period. Revenue increased to $ 114.7 billion, compared to $114.19 billion a year ago. Wall Street had expected the discount retailer to deliver earnings of $1.15 per share on revenue of $116.27 billion, according to a consensus estimate from Thomson Reuters. Wal-Mart said comparable sales at its U.S. stores, its biggest unit, were relatively flat. Weather adversely impacted same-store sales by about 20 basis points, the company said. Following a tough winter for retailers, analysts had forecast only a slight pickup in sales and revenue for the discount giant. 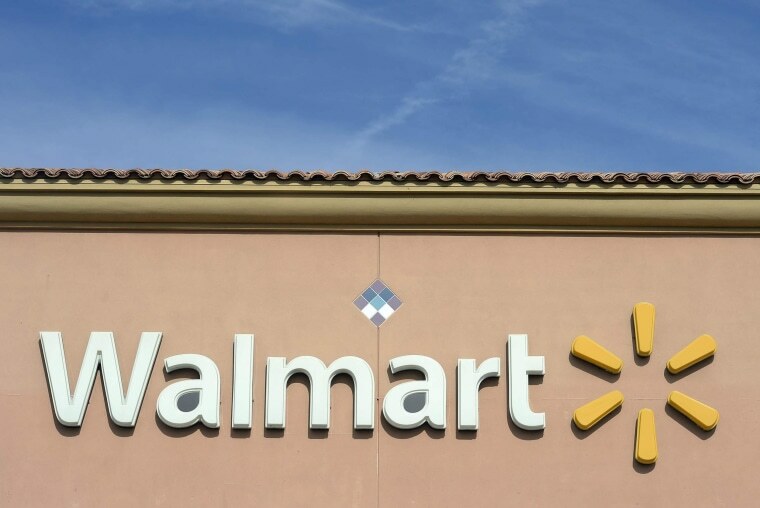 This year, Wal-Mart unveiled several new initiatives to juice growth. Last month, it announced plans to expand its organic grocery category. It's also said it would accelerate its expansion of its small-format stores.